Once a tomboy on the farm, Jody was on this day a stunning, sophisticated bride ( fortunately still on the farm! ). The family property was beautifully manicured and transformed into a perfect outdoor ceremony location and reception. I could have spent all weekend roaming the farm, taking photographs, but as ever, time is short and there was a party to get back to! The fickle weather turned out to be a blessing as the rain poured down, we cut short our photo shoot in the back paddocks, and took refuge in the wool shed which was a gorgeous setting in its own rugged, utilitarian way. A gorgeous day and rowdy celebration that went well into the wee hours. Congratulations, thank you so much for having me! 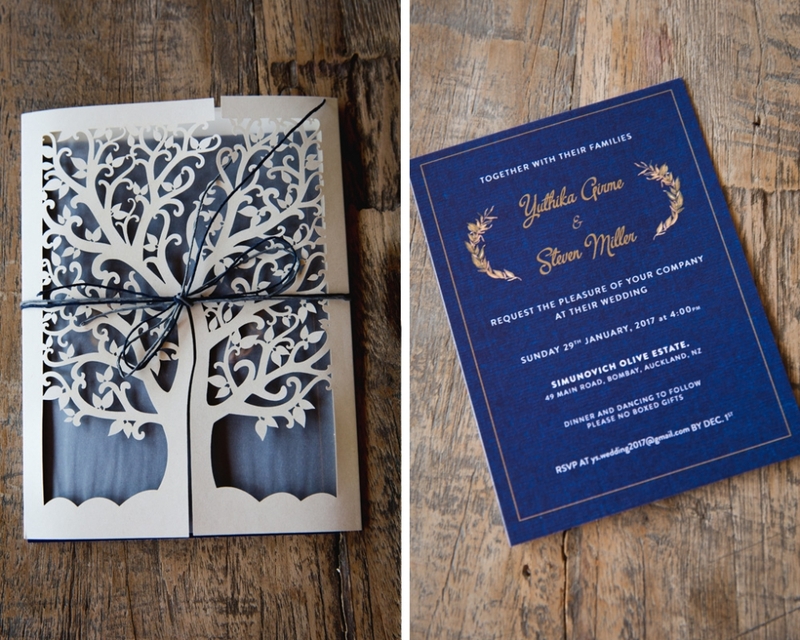 It is always such a privilege to see the enormous amount of planning and effort that goes into a wedding day. 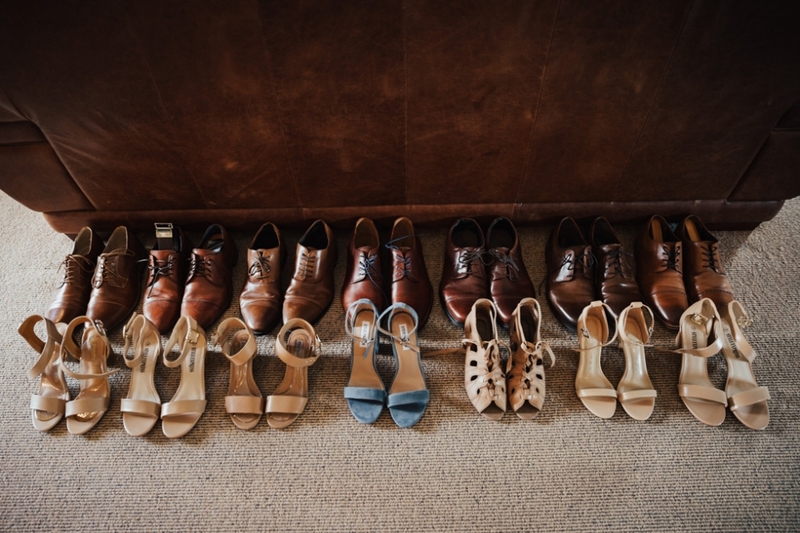 Family and friends gather not just for the celebration, but for the preparation, the anticipation, the ticking off of each item on that long pre wedding to-do list. 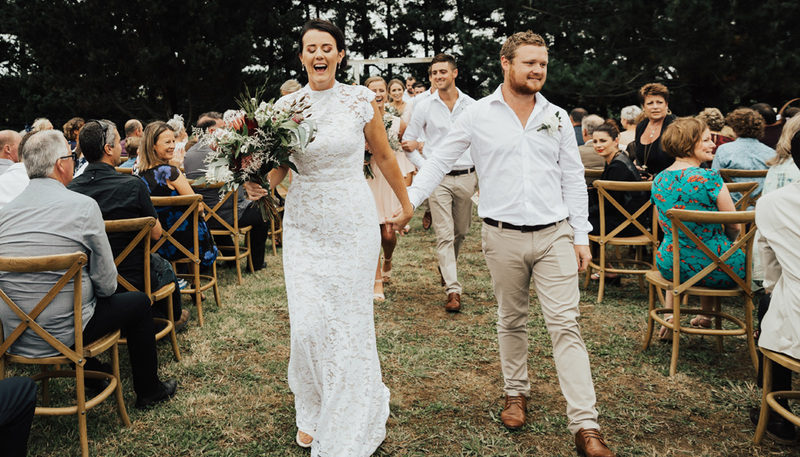 Within the space of a few days, a simple field on the farm was transformed into a stunning wedding destination with home made alter, gorgeous reception venue and even its own bar. Not even the promised torrential rain could dampen this day, and somehow we escaped dry for the most part. 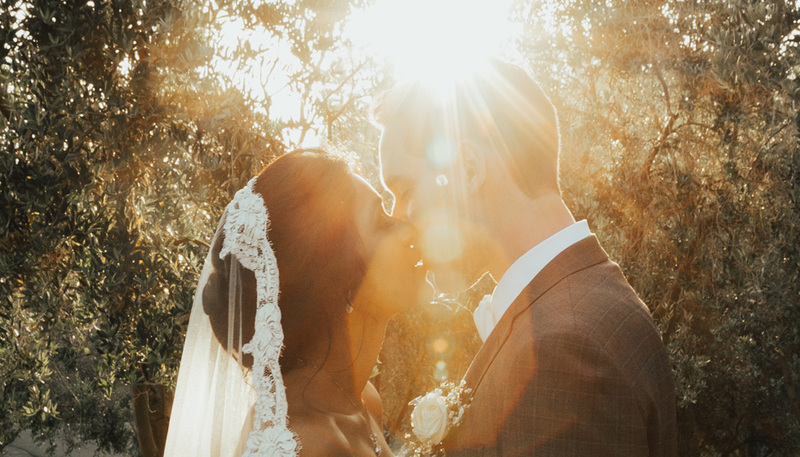 Thank you Sam and Andre for sharing your magical day with me, I enjoyed every moment and I hope you enjoy a few of the images here. Angelique and Glens special day was held at Mantells Mt Eden. Such a genuine couple, surrounded by a close knit of family and friend ensured this day was intimate and heartfelt. A witty sense of humour all round meant it was also hilarious. Amazing food, fun speeches and a fantastic first dance ensured things kicked off in style and continued well into the night. Congratulations and thank you so much for letting me capture your special moments and share in the laughter. Angelique’s stunning detailed dress is from Rue De Seine. Flowers by Susan Rogers Flowers.